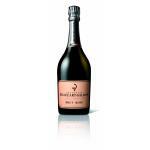 If you want to buy Ruinart Collection Brut Blanc de Blancs & Rose In Koffer, at Uvinum you will find the best prices for Champagne. 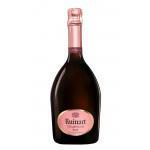 It is not possible to buy Ruinart Collection Brut Blanc de Blancs & Rose In Koffer right now. 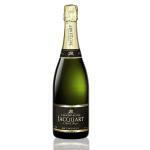 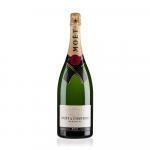 Notify me when I can buy Ruinart Collection Brut Blanc de Blancs & Rose In Koffer. 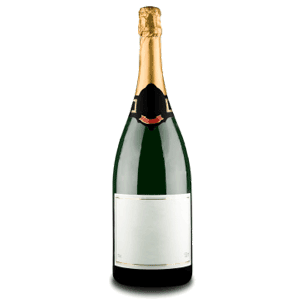 Give us your email and we will notify you when you can buy Ruinart Collection Brut Blanc de Blancs & Rose In Koffer online. 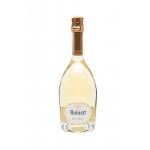 Ruinart is the maker of this Ruinart Collection Brut Blanc de Blancs & Rose In Koffer , a sparkling wine from Champagne made of pinot noir, pinot meunier and chardonnay grapes. 4 of 5 points is the average score of this sparkling according to Uvinum users and with the following scores: robert parker: 90. 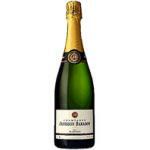 A pack with 3 bottles of Ruinart champagnes other than the House. 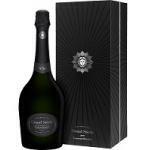 - 1 bottle of champagne Ruinart brut. 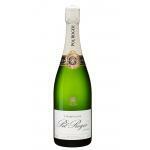 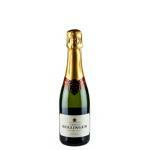 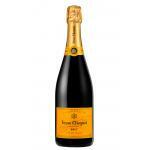 - 1 bottle of champagne Ruinart blanc de Blancs. 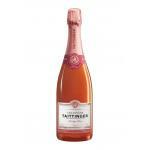 - 1 bottle of Champagne Ruinart rosé. 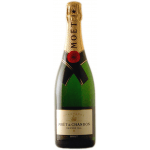 Its aromas reminded me of yeast. Passes easily across the palate, smooth and very nice. 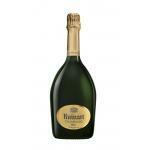 The Ruinart Collection Brut Blanc de Blanc & Rose In Koffer is a powerful wine in my opinion.